Many towns and cities now have credit unions. These are like private banks where you can get loans at cheaper rates than some other lenders. If you have a poor credit record they can be a cheaper alternative to a payday loan. They tend to have strict rules though, so it is worth understanding a bit more about them before you approach them for a loan. A credit union will usually not just lend money to anyone. They do all work differently, so you will need to find out about your local one to see how they work. Normally, you have to save money with them regularly and build up a sum before they will lend money to you. By doing this you have proved that you are capable of making regular payments and so they will be more likely to lend you money. They do a credit check but they will take your circumstances into account and your history of saving money with them. This means that they are more likely to lend you money than a standard lender, if you have a poor credit rating. They will also offer you a loan at an interest rate that is more competitive. You will have to go into a branch and talk about your requirements to staff there. They will be able to let you know exactly how things work in their particular credit union and whether they have any restrictions on membership. Some may only allow customers who live within a certain distance, some have to be members of certain groups or whatever. They will be able to explain how much you will need to save each month or week in order to build up enough to be eligible for a loan. Obviously you will need to find out whether there is one in your area that you are allowed to join. You will also need to be capable of making regular payments into a savings account. The opening hours might be important as well. They will often not open all day, every day and as business is dealt with them directly, then you will need to be able to go in at a time which is convenient for you. If your working hours do not allow you to visit then this may rule them out. It is worth comparing their rates with other financial institutions both for loans and savings. Their rates will vary and so it is hard to generalise and say they will be more competitive or not. So take a look and see for yourself. With the loans, you need to have a certain amount of savings with them before taking one out. It could be that you will be able to save up enough money, to be able to use your savings to pay for the things that you need rather than using a loan. This will be a lot cheaper, whoever you get your loan form and so could be a better option. However, saving regularly with them will not hurt as you will then have the option of using them for a loan if you need to borrow more money than you have saved up. The loans are not instant which can put off some people. Unless you have savings you are unlikely to be offered one. Even when you do apply, it is likely that you will probably need an interview and then there may be a few days decision making before you are told whether you can have a loan. The interest rate also may change depending on your credit rating. 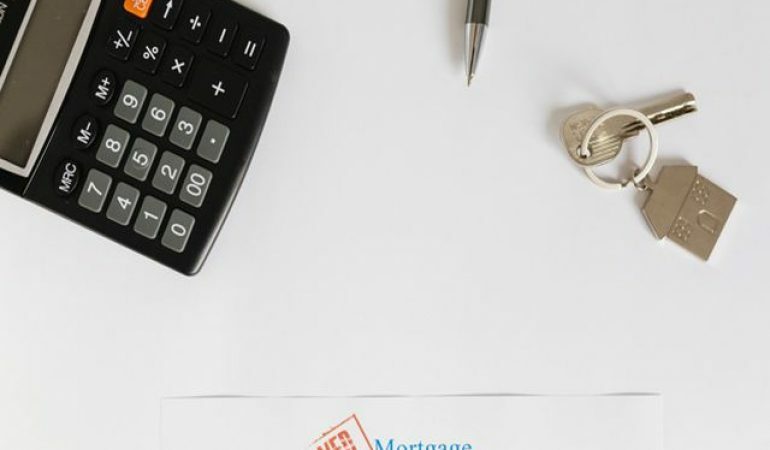 How that rate compares to other options that you have will depend on what those options are and what rates you get offered so it is hard to say whether it will be a better option for you than the alternatives. Having a branch to deal with and being able to talk face to face with people can be a big positive or some people. Some do not like the idea that local branches are closing and that they have to deal online or over the telephone and so this can be a big advantage for some people. Some do not even have a computer so dealing online is not an option for them anyway and others may feel that online and telephone banking are not secure enough. So you can see that there are advantages and disadvantages of having a loan from a credit union. You may feel that it looks like a good option for you and so decide to start saving with them. It could be a good option to fall back on should you need it. Only you know whether you feel that you need an option like this in your current financial situation. The fact that they are branch based is an advantage for some but not for others. It all depends on how you are used to dealing with your bank and whether you can make it to the branch at the times when it is open.